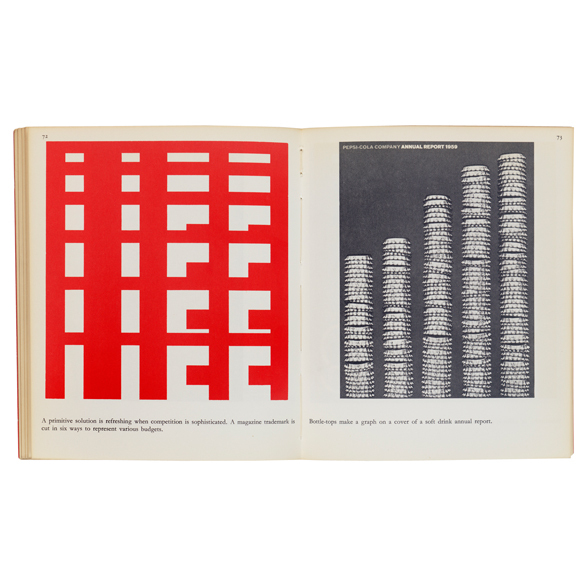 Studio Paperbacks edited by John Lewis, Graphic Design tutor at the Royal College of Art in 1963 were produced for students, teachers, professionals and interested amateurs. 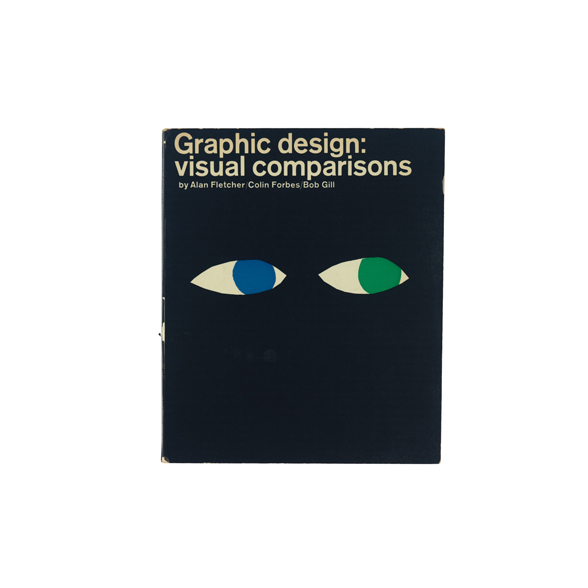 The first three volumes of the series covered Graphic Design: visual comparisons by Fletcher/Forbes/Gill, Typography: basic principles, influences and trends by John Lewis and Basic Design: the dynamics of visual form by Maurice de Sausmarez. 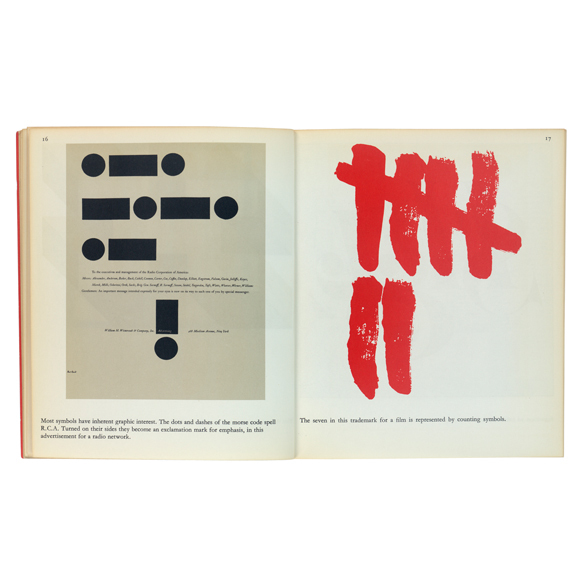 The book offers the theory that any one visual problem has an infinite number of solutions; that many of them are valid; that solutions ought to derive from the subject matter; that the designer should therfore have no preconceived graphic style. Fletcher/Forbes/Gill designed the book, Alan provided the illustration for the cover.